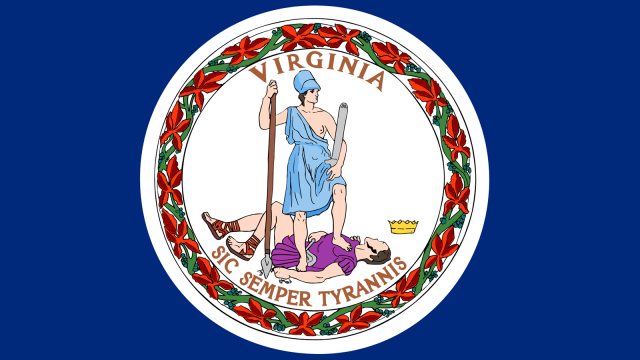 Equality Virginia and HRC commended the Virginia State Senate for passing legislation that would prohibit discrimination on the basis of sexual orientation or gender identity, while calling on the House of Delegates to prioritize these bills this session. The two bills that passed the Senate, SB 1009 and SB 998 would add these crucial, commensense protections for LGBTQ Virginians in housing and public employment, respectively. Earlier this week, several Republican members of the House of Delegates announced their support for these bills at a press conference, showing bipartisan support for these measures in both chambers. Over the past several elections, Equality Virginia and HRC have successfully elected pro-equality champions at every level of Virginia’s state government.